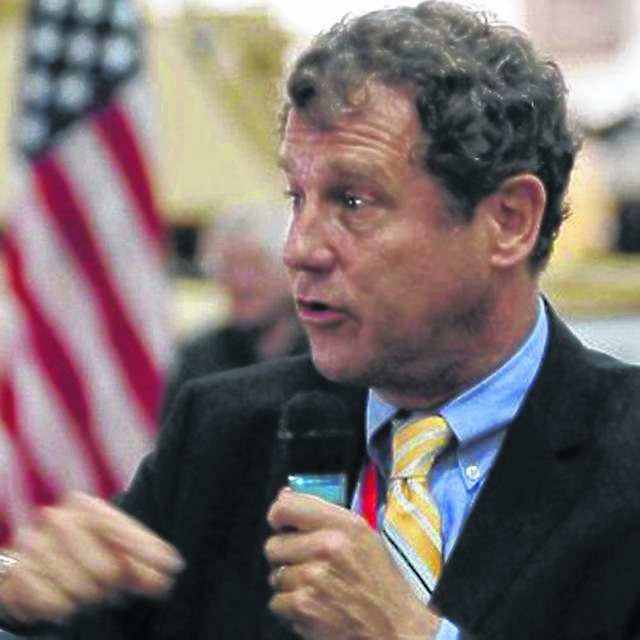 During his tour last week of Iowa, New Hampshire and South Carolina, U.S. Sen. Sherrod Brown was asked how he would respond to attacks from President Trump. The Ohio Democrat didn’t shrink. Brown said he’ll likely make a decision on a presidential run in March.